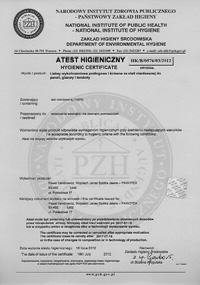 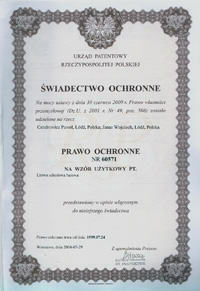 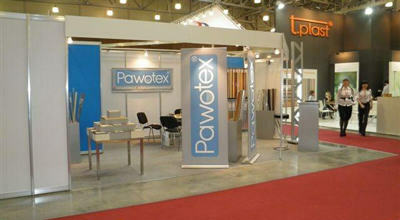 The first registration of the company as the partnership under the name of PAWOTEX. 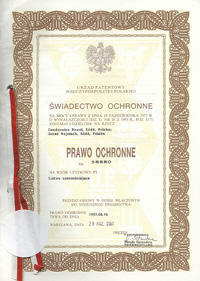 In this form and under this name it has been functioning until now. 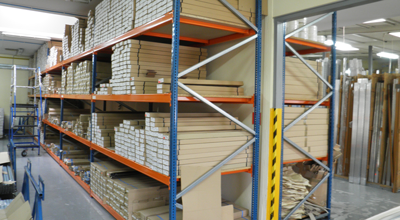 The import of the first profiles for tiles made of PVC, aluminium and brass starts , for example from the well-known Homelux company. 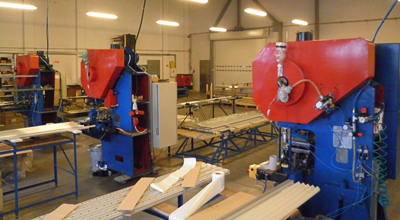 First investments in the means of production such as:punchers and feeders. 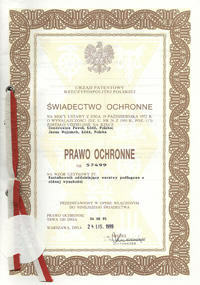 he start of the production of the first aluminium and brass profiles according to our own projects – the drawings and designs were already prepared in 1990. 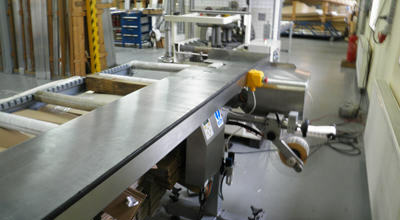 Further investments in the production machines such as modern feeders and packaging machines. 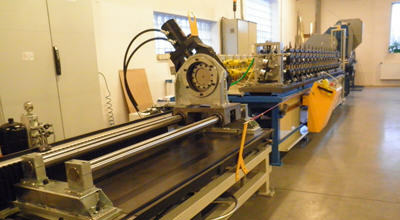 Some of the machines and tools were based on our own technical solutions and projects. 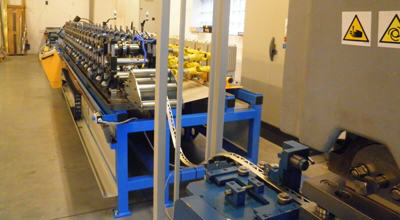 Systematic extension of the production range of aluminium, brass and PVC profiles. 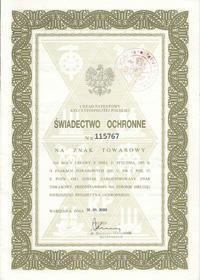 The name and the logo of company PAWOTEX becomes from this moment the protected trade-mark. 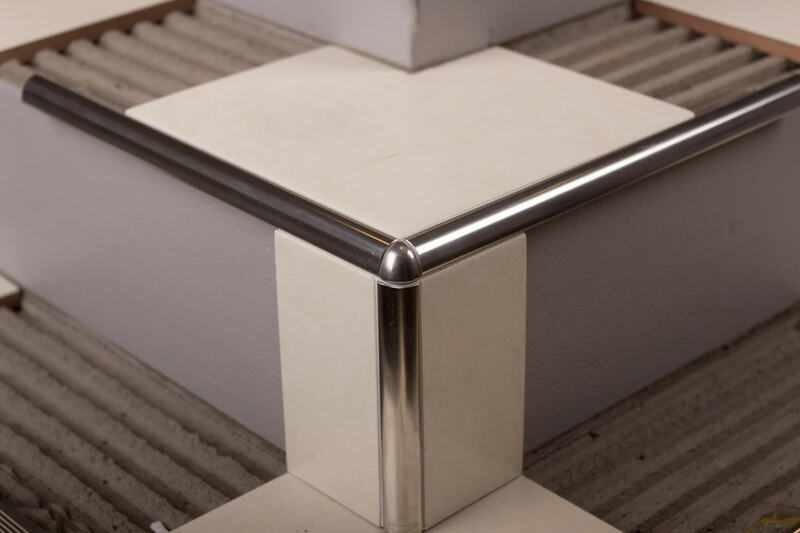 The application for registration to the Patent Office of the utility pattern of stair profile made of aluminium and brass which has turned out to be very popular and widely used. It has been commonly copied with the smallest details by other companies. 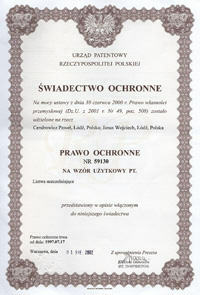 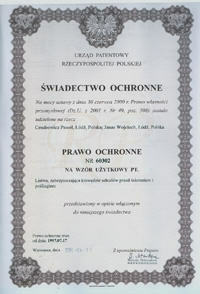 During the whole period of activity Pawotex company applied to the Patent Office several times with similar designs. 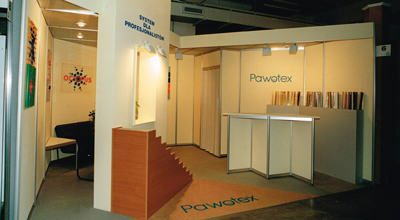 The movement of the company’s seat to the new, larger premises in Pokładowa street in Łódź. 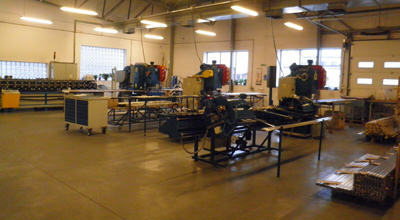 Here we have 3 halls – production hall, the warehouse of raw materials and the warehouse of reference sections with the offices. 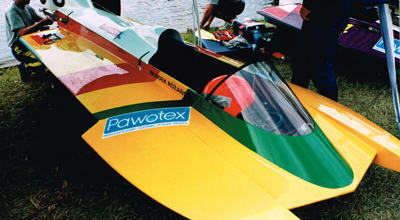 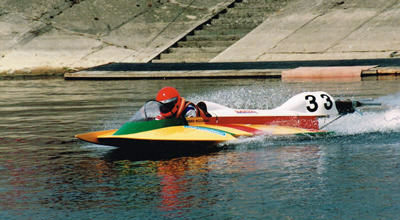 The sponsorship of speed boat F 250 racing team. 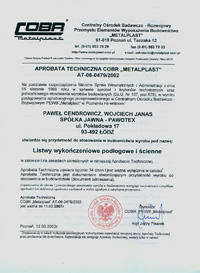 The start of the production of stainless steel profiles as the first company in Poland. 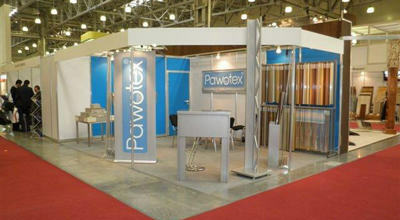 Over the years of activity of Pawotex company the quality and innovation of the solutions have been the target. 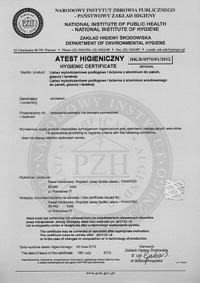 That is why the products can be found in nearly every country in Europe as well as in Asia -under its own trade mark as well as under the names of our big distributors. 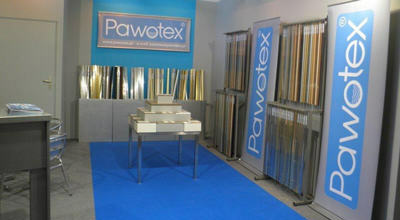 At present the production of company Pawotex includes dozens types of profiles – each in several colours and sizes, which gives the range of several hundreds types of profiles. 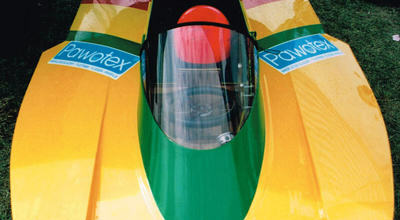 They will be able to meet the requirements of every customer.